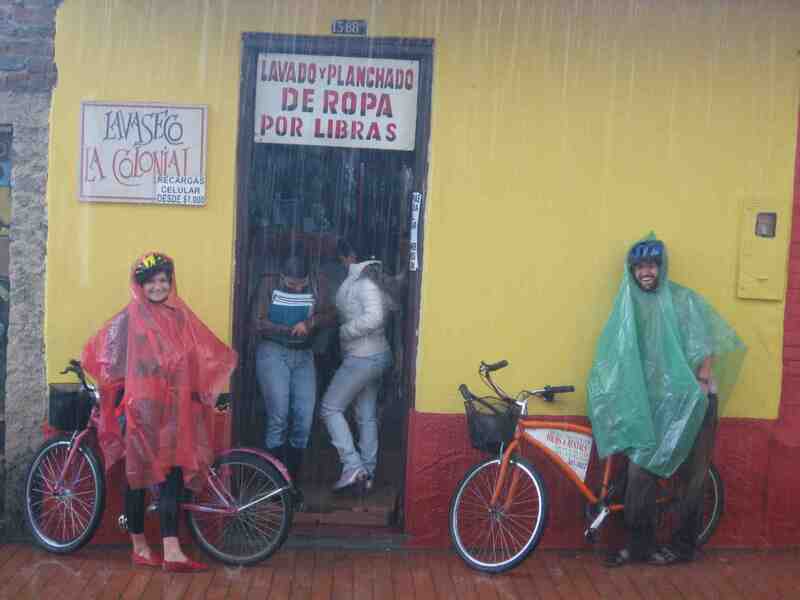 It’s been a rainy week in Bogotá, following several rainy months, which isn’t great for the bike tour business. Colombia had suffered a drought, the fault of El Niño. But we’ve caught up since then – (Thank You Mother Nature!) But now things are getting ridiculous!